Isabella is the daughter of two very great friends of mine, and she is my hero. Fact. She likes the Avengers, and her favorite one happens to be Captain America. Fact. She constantly requests to watch the Walking Dead. Her favorite character is Carol, which I hear is an amazing character. Fact. She has this super cool tool box. It is filled with tools of different colors, mainly shades of pink and purple. These tools help her create masterpieces, where the hair on everyone is purple. Fact. She likes Frozen, maybe because she loves her little sister.... You would think Elsa or Anna would be one of her favorite characters....but No, she likes Olaf. Fact. She loves wearing dresses, she always asks for them to be cleaned as soon as she is done wearing them. She was only 2 years old when her life changed. It started off with dizziness, not being able to walk, and throwing up. She was then diagnosed with Ependymoma. Ependymoma is a tumor in the central nervous system. In her case, the tumor was found in her brain. She had cancer. During the following months she went through 7 different surgeries, and 6 weeks of proton radiation therapy. It was a very scary situation, nobody knew what to expect. She started losing her hair 3 weeks into it. She was only allowed to take baths during the weekend. Her mom recalls vividly seeing her hair being left behind in her hands and how terrifying and heartbreaking it was. Treatment messed with her emotions. You never knew how she would wake up, sometimes she was mad, sad, crying, sleepy, frustrated, or with this immense strength. When she was finished with the treatments, she was actually sad. She had gotten used to the hospital visits. She knew where to go, how to use all the machines. She was comfortable there. When she went home she still didn't have the walking down right, they had to teach her once again, as well as being potty trained. During that time it was difficult for her parents both financially and emotionally. Thankfully her parents encouraged her to try her best, they would help her work her legs out. She also loved being able to ride her bike. Now she wears braces on her feet to help with the walking .Everything was starting to look better. However cancer is never gone. A couple of months ago, she started feeling bad again…this time they found two tumors, one on her neck the other on her spine. She had 5 weeks of treatment. She remembered exactly where to go and how to do everything. Thankfully the nurses knew what she liked and how to distract her. She liked playing with the tablet they had available until she fell asleep. This time in order to deal with her emotional swings they had stickers! She loves STICKERS! 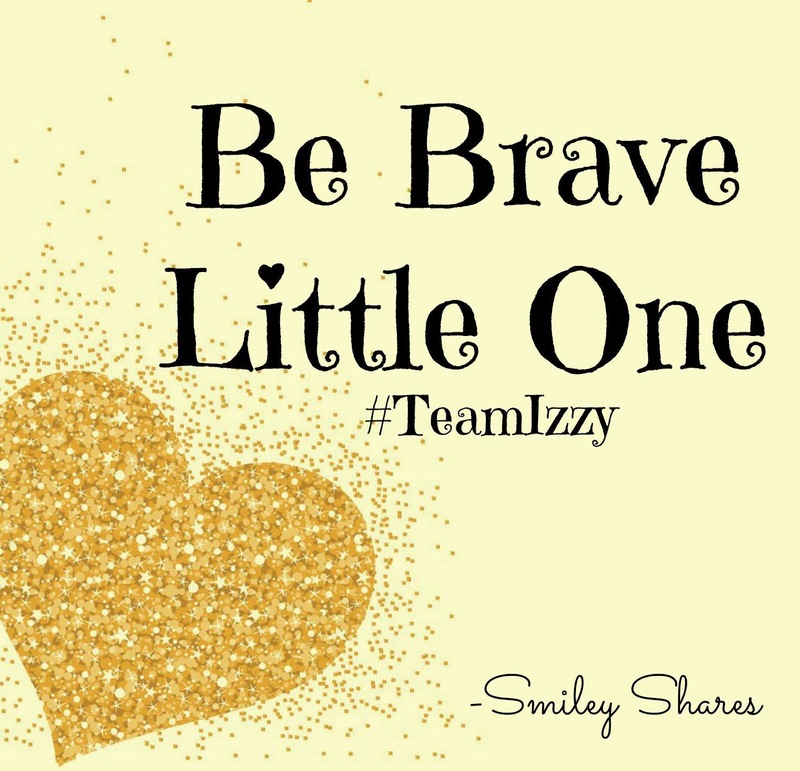 Izzy, as we like to call her is a high-spirited,beautiful little fighter that inspires those around her. She has motivated and encouraged us to keep going. She loves her family, her mom, dad, little sister- even if they play fight-and she is excited for the new baby sibling on its way. Last year, I cut my hair to show her support. This post is not to make you feel bad or sad for Izzy. Like she says - she's got this. This is a reminder to love life, and those around you. 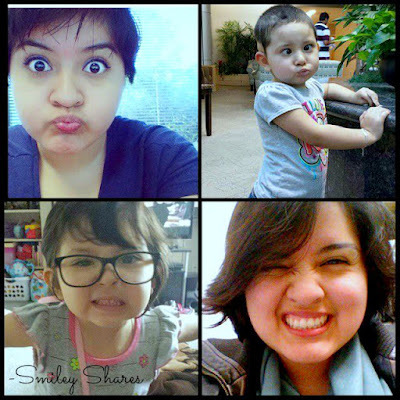 Isabella has brought me and my friends closer. She has actually brought many people closer and that is amazing. She is our hero. September is Childhood Cancer Awareness Month. You can show your support by wearing your Gold. 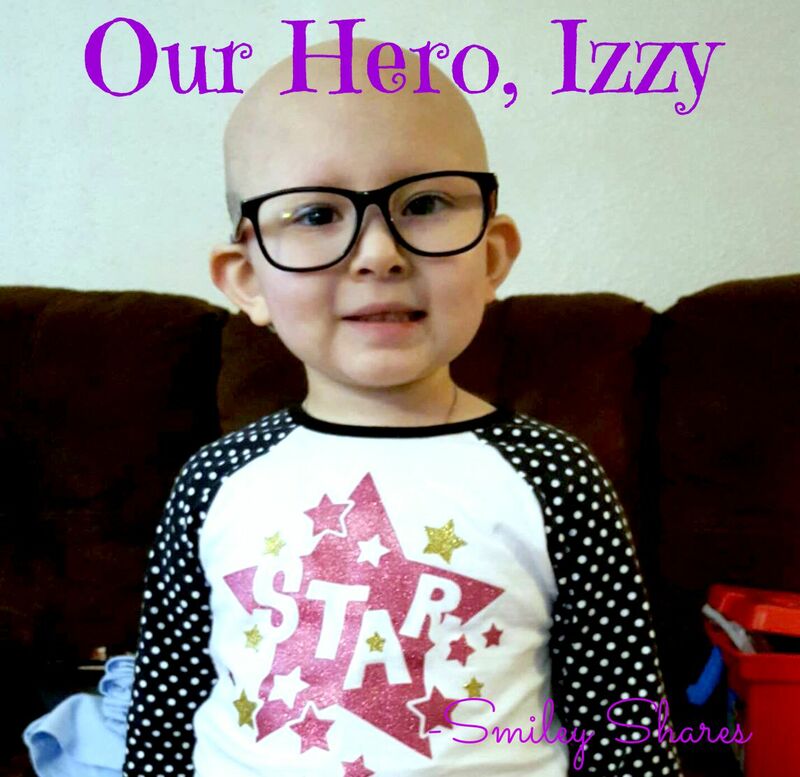 If you wish to donate to Izzy and her family and I provide her GoFundMe account. Beautiful little girl!! Thanks for the reminder to always be thankful of healthy kids even during temper tantrums. Will definitely keep her in my prayers. 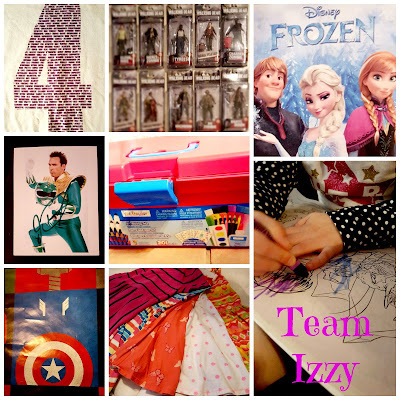 Yes, it is tough but Izzy makes things easier- she is so motivated and she inspires us all. She is a beautiful girl and this is a beautiful post! It's so amazing when little ones are so much stronger than we think we could be as adults. 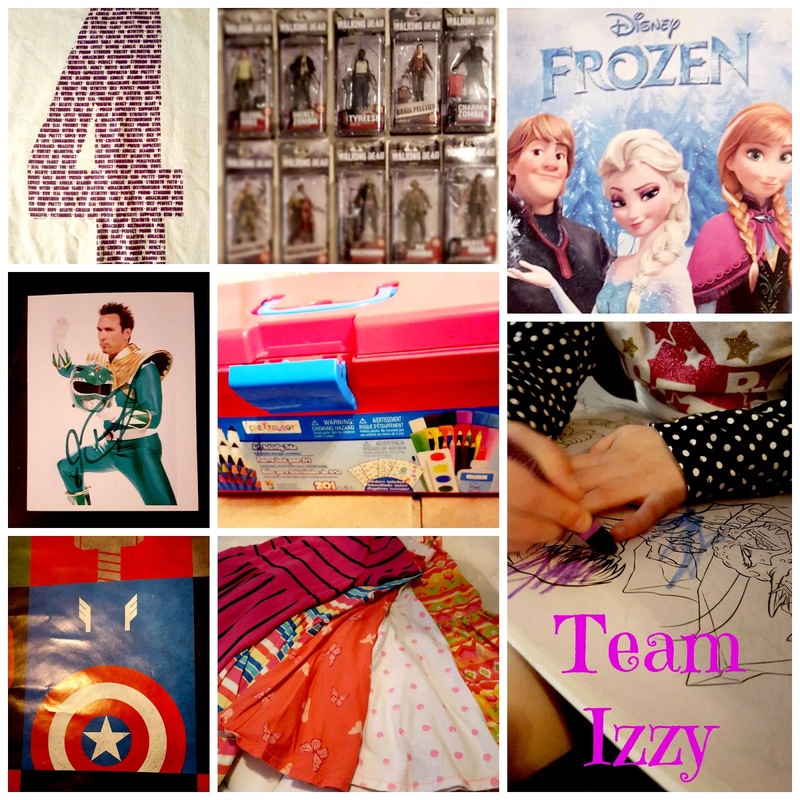 Thank you for sharing such a lovely little inspiration!